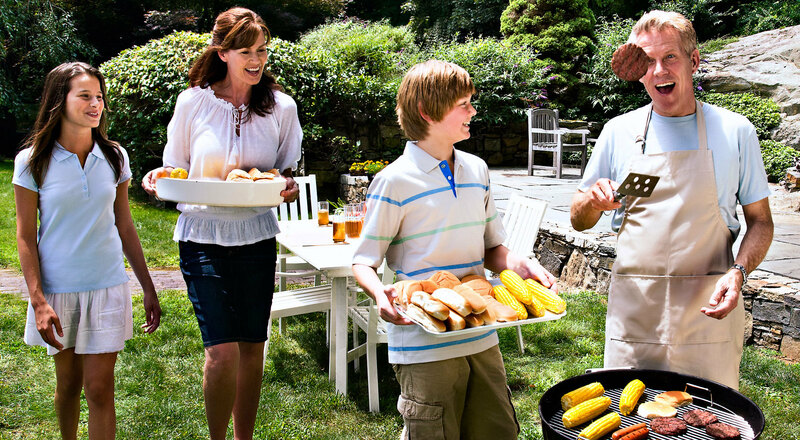 A few cost-effective add-ons can give a modest deck an edge and deliver a handsome payback should you sell your house. 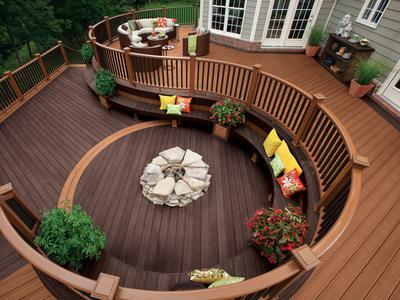 A deck is one of the most cost-effective of all home improvement projects. 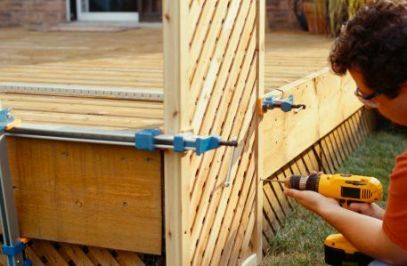 In fact, according to Remodeling magazine’s 2013 Cost vs. Value Report, a wood deck project returns an average of about 77% of the investment cost — one of the highest values in the survey. 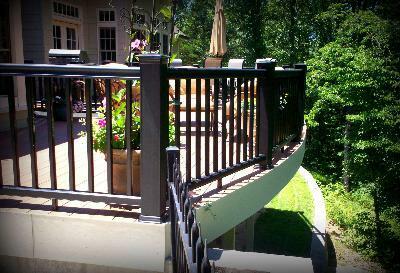 One solution is a cable railing—thin stainless steel cables strung tautly between wood or metal posts. 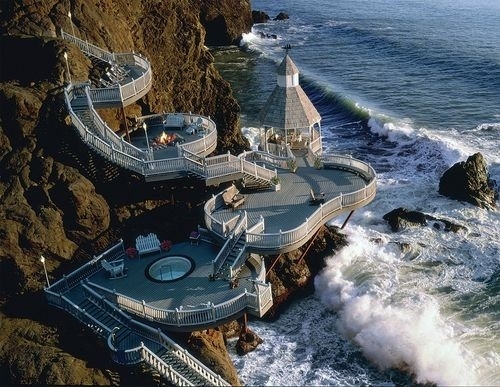 This alternative looks great, preserves the view and, at a cost of about $70 per lineal foot for a pro installation, is about $1,200 more expensive than a standard wood railing for a 16×20-foot deck. To further spare the budget, consider using cable only where the view is important and use wood elsewhere. Or, if you are handy, do it yourself for a materials cost of about $25 a lineal foot. Shade sails for a 16 x 20-foot deck would cost about $5,500 when professionally installed. (Expect to pay at least 30% more for a custom-built pergola of comparable size.) If you have a smaller installation in mind, you can buy a 12-foot triangular shade at your home center for as little as $200. However, bear in mind that a sail can exert a mighty force on a windy day and must be attached to the framing of the house or to steel or wooden poles set in concrete. A professional installation is recommended. If current legislation that creates a path to legalization for 11 million undocumented immigrants is passed, the nation’s Hispanic real estate leaders estimate that it would create a new pool of 3 million homeowners and pump more than $500 billion in sales, income and spending into the U.S. housing economy. According to the National Association of Hispanic Real Estate Professionals (NAHREP), the chain reaction triggered by home purchases would drive demand for more than $500 billion in real estate transactions and an additional $233 billion in origination fees, real estate commissions and consumer spending associated with home-ownership. Based on previous estimates from analysts, NAHREP officials calculate that as many as 6 million undocumented immigrants are likely to pursue legalization and possibly citizenship under the bill and up to 3 million would pursue homeownership based on the patterns of naturalized Latinos. • Home purchases by 3 million legitimized immigrants would create $180 billion in additional consumer spending within local communities based on the average $60,000 in associated purchases estimated by the National Association of REALTORS® in 2012. Other housing and corporate leaders that work closely with the underserved market agree that legalization will spark swift interest in homeownership among these Latinos because they are already established in communities here in the U.S.
“Homeownership is an integral part of the American Dream in the undocumented immigrant community. In its annual policy statement issued last March, NAHREP leaders advocated for immigration reform at the federal level that would create a path to citizenship for undocumented immigrants and their children and bring them out of the shadows.